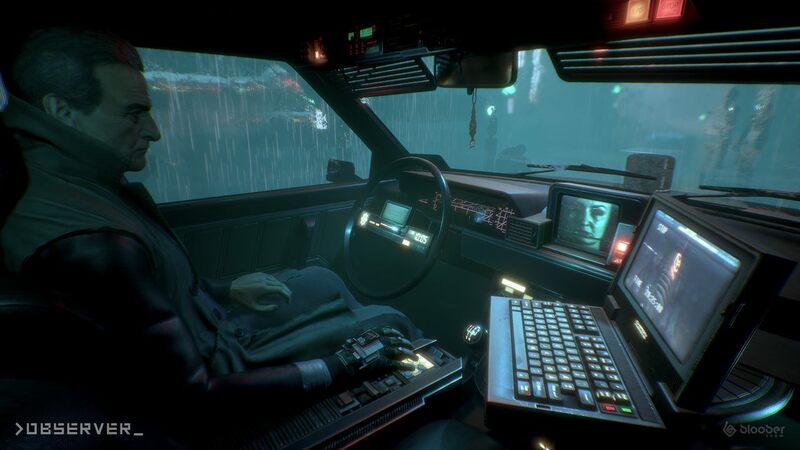 Bloober Team has announced that >Observer_ will release on Nintendo Switch, a cyberpunk horror game in which you play as elite neural detective Daniel Lazarski. The year is 2084. Those that somehow survived the Nanophage were soon killed in the War, and those that survived have turned to drugs, VR and neural implants to distract themselves from reality. But, they can’t hide from you. Known as an Observer, your purpose as part of a corporate-funded police unit is to hack and invade a suspect’s mind. To gather evidence, you must relive their darkest fears and, eventually, face your own. With support for Joy-Con and touch screen input, you will hack into the unstable minds of criminals and victims in your search for clues. >Observer_ will release on the Nintendo eShop for Nintendo Switch worldwide.